Walk to End Alzheimer’s!! – Get Involved! Please! This isn’t my usual type of post, but I wanted to share something with my wonderful reader and writer family! 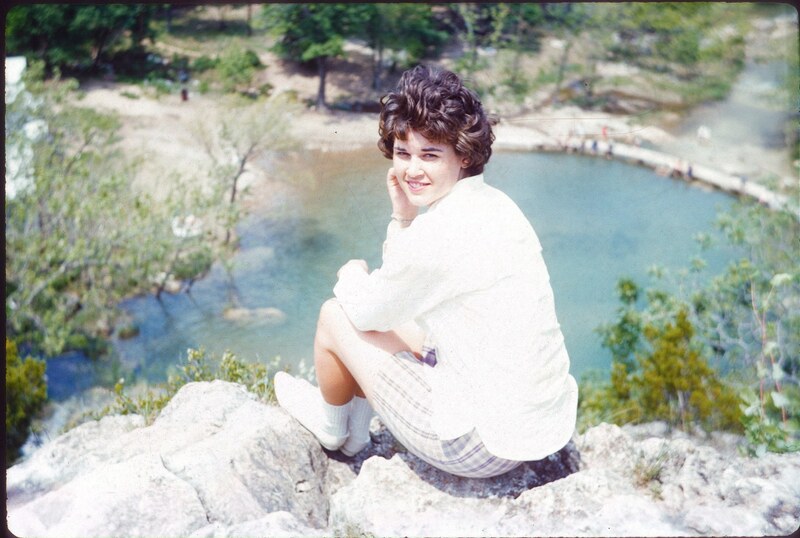 One of the reasons you haven’t seen a book from me, and won’t for a bit longer (though I’m working on Rafe’s story from the Carder Texas books), is that I have been helping take care of my mother, who has Alzheimer’s. I thought I’d let you know, but also ask for the support from you wonderful readers. 2. Help me reach my goal by making a donation to my fundraising page. 3. 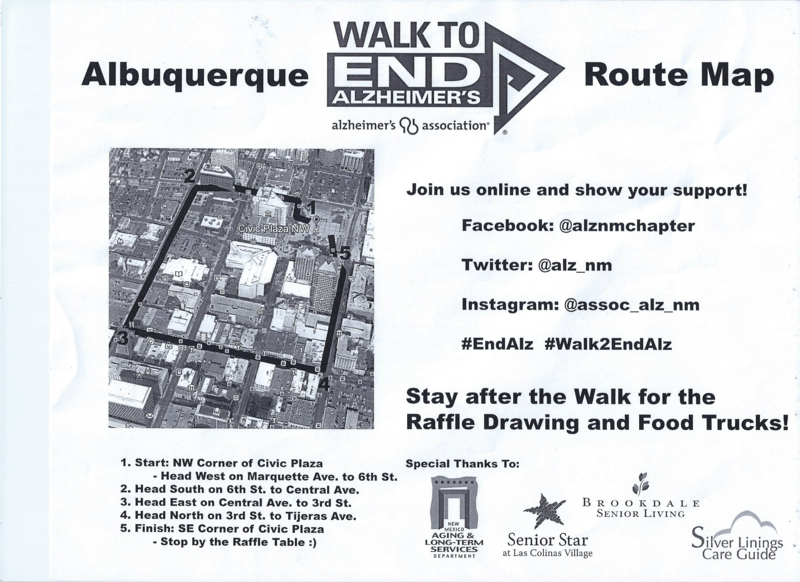 Join a walk in another location, or even start a team! The Alzheimer’s Association has helped my family so much throughout our journey. I can’t begin to tell you what their classes, their support groups, and just their resources have meant to our family. The research–well, that goes without saying. 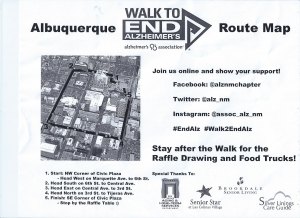 I hope to make a big contribution in the fight against Alzheimer’s by reaching my team fundraising goal of $2,500.00, and I’d be so grateful if you would join or sponsor me. Your support of Walk to End Alzheimer’s will help the Alzheimer’s Association to enhance Alzheimer’s care and support and advance critical research for all those affected by this devastating disease. We all have a reason to end Alzheimer’s. Please visit my fundraising Web page to sign up or to donate today. Hugs to all of you…and please, if you are so moved, pass this post and link on! Happy reading everyone and I’m working on my new books as fast as I can!! On January 16, 2016 from 1 PM – 3 PM, Robin will be giving her standing-room-only workshop, The Power of Turning Points at Esther Bone Memorial Library. Registration is required. Anyone age 16 and older can sign up at www.riorancholibraries.org from within Calendar of Events, or call 891-5012, ext. 3128 or stop by the library information desk. This workshop is sponsored by the Friends of the Library. There will be some giveaways and a free book or two as well as a fun workshop. If you’re in Albuquerque, New Mexico, why not come on by! In this dynamic and practical, hands-on workshop, attendees will learn how to wield the power of turning points–not as just a plotting tool to create an anchor for your book, but also to intertwine character, conflict and plot, to generate story arcs, to layer theme into the manuscript and to ratchet up the intensity of your plot and your subplots so that the drama never stops, and sagging middles are a thing of the past. On October 3, 2015, Robin will be giving a brand new workshop, I Stayed Up Until Four AM: Creating and Maintaining Suspense at Southwest Writers Workshop. October 10, 2015 Robin will be giving a new workshop, Ready, Set, Go! : Creating a Compelling Beginning to your Novel at the Land of Enchantment Romance Authors. You have three paragraphs to hook your reader, but a great hook is just the start of a great beginning. You also need a great first scene. In this practical, hands-on workshop, International Bestselling Author and RITA Finalist Robin Perini will discuss the key elements that make up a compelling opening. She’ll cover introducing backstory in an interesting way, setting the tone, creating drama, the structure of that first scene, word choice and much much more. In addition, you’ll be provided an opportunity for direct feedback from his award-winning author. Submit your anonymous first three pages (double-spaced and no more than 750 words—and no names please) for Robin’s analysis. She’ll diagnose strengths and weaknesses and give advice to propel your writing to a higher level. (Please submit no later than 9/30/2015. Note: All submissions will receive comments, but not all will be included in the presentation). Game of Fear and Secret Obsession have been named finalists in The Carolyn Readers Choice Award for 2015. The Carolyn Award was created in 2013 to honor Carolyn Williamson, a founding member of the North Texas chapter of RWA. She has served the chapter in almost every capacity and is one of the earliest members of RWA as well. During April, if you have a Samsung device and use the ‘Kindle for Samsung’ app, you could download and read In Her Sights for free on the ‘Samsung Book Deals’ (Please note you have to sign in to both Amazon and Samsung to get the free deal). In Her Sights is one of four books available and you get to choose one book for free. The other 3 other books are offered at a discount. I was so excited to be chosen for this opportunity! 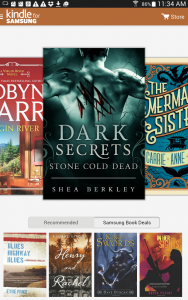 If you’re interested in checking out the Kindle for Samsung App (for Android 4.3 +) you can go here while on your Samsung device and click on the ’Samsung Galaxy Apps’ Icon. 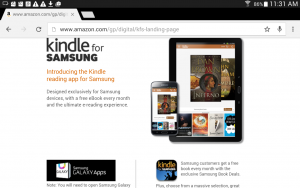 (Link – http://www.amazon.com/gp/digital/kfs-landing-page. It’s spring and this month, we’re looking at Robin’s RITA nominated novel, Cowboy in the Crossfire on Robin’s Facebook Fan Page . It’s our first visit to Carder Texas and there’s a lot going on. Meet Sugar the horse, a woman on the run, and a sheriff with his own secrets. This month we’ll have contests, giveaways, and much more so check it out! For even more fun, check out the Goodreads quiz! 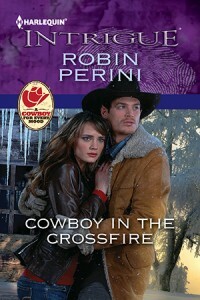 Cowboy in the Crossfire – Are you an expert? Each Month for the next year, we are focusing on one book. March is Finding Her Son. Check out my Facebook fan page for games, giveaways and more! Wow!! Christmas Justice is the Fresh Pick for November 24, 2014. The coolest thing about this is that it’s chosen by a group of readers! THANK YOU READERS!!! 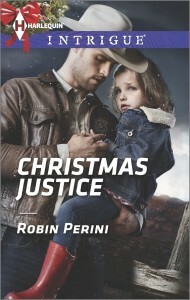 Christmas Justice, Robin Perini’s latest Harlequin Intrigue hits bookstores. Then, on December 1, the e-book will be available. Christmas Justice is another Carder Texas Connections books. You met the mysterious Sheriff Garrett Galloway in The Cradle Conspiracy. Now, Garrett gets his own story. And you won’t believe the secrets that he has…or the CIA analyst who helps him solve the unsolvable. And don’t miss the other heroes of Carder, Texas. November 8, 2014 Robin will be giving a new workshop, REVISION RULES! : The Power of Writing is in Your Hands at the Land of Enchantment Romance Authors. This STANDING ROOM ONLY, hands-on, practical workshop offers a variety of methods for attacking one of the most important aspects of writing–REVISION–by breaking it down into the core elements. From identifying the writer’s core value, to reviewing character, conflict and plot into every scene and anchored your entire book with a cohesive theme and finally getting down to the nitty-gritty techniques of active writing that will teach you how to “show” your story instead of simply “telling” it. 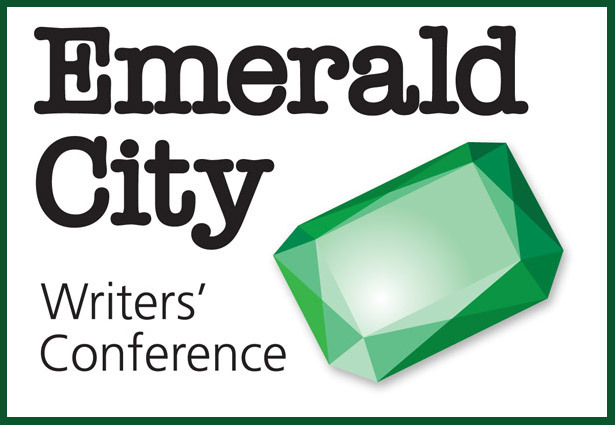 I am in Seattle, Washington, and the Emerald City Writers Conference has been awesome! Everyone has been absolutely wonderful, friendly and the workshops have been great. I got to visit Amazon Publishing and met with the amazing staff. We talked a lot, and I got a tour, and even left my mark on one of their writable walls :-). I signed books at the book signing, and of course am doing a couple of writing workshops. The first workshop had a full house (thanks everyone!!!). It’s one of my favorite workshops (Layering Complexity, Texture and Theme using Subplots, Secondary Characters and Villains). The title alone should reveal why I write novels and not short stories! If you have any questions, feel free to contact me here or feel free to browse the website and signup for the newsletter here. 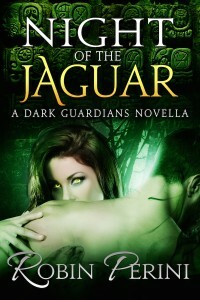 Robin is taking part in a 30-author giveaway sponsored by Just Romantic Suspense! Twelve Shades of Midnight is coming Fall of 2014. 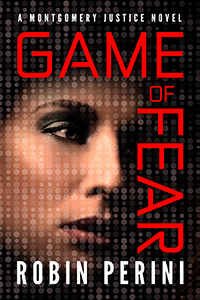 A new book trailer is now available for Game of Fear on YouTube. Click here to view! 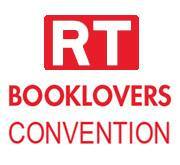 What an amazing time at the Romance Writers of America® National Conference this year. I was so honored that I was asked to do a workshop with my dear friend and supremely talented writer, Claire Cavanaugh. Our topic was The Secret to Powerful Writing – Activate, Activate, Activate. The workshop was scheduled from 4:30-5:30 and I didn’t really expect that many people to attend – so many events on Thursday night – but we had a full house. Actually beyond full. Not only were all the chairs taken, but some true stalwart writers sat in the floor at the front, at the back, in the aisle, and even outside the door. I was blown away by all the fantastic questions, eagerness and talent. Several writers read passages they wrote on the fly that were absolutely fabulous. So much talent!!! Awesome!!! 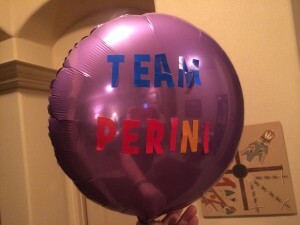 Oh, if you want to join my mailing list – which is getting revamping based on all the amazing information I learned at this year’s RT, just go to the home page at https://www.robinperini.com. I’d love to have you. I’m also working on supercharging my Rockin’ Robins Street Team which should be a blast. We’d love to have you. Click here to join! I hope you enjoy. And, as always, if you have any questions, just contact me, via the connect page on the website! Robin’s next Montgomery Justice Novel, Game of Fear is being featured on the RT Book Reviews blog with an exclusive cover reveal. You can pre-order Game of Fear at most retailers. Kindle pre-order is available here.